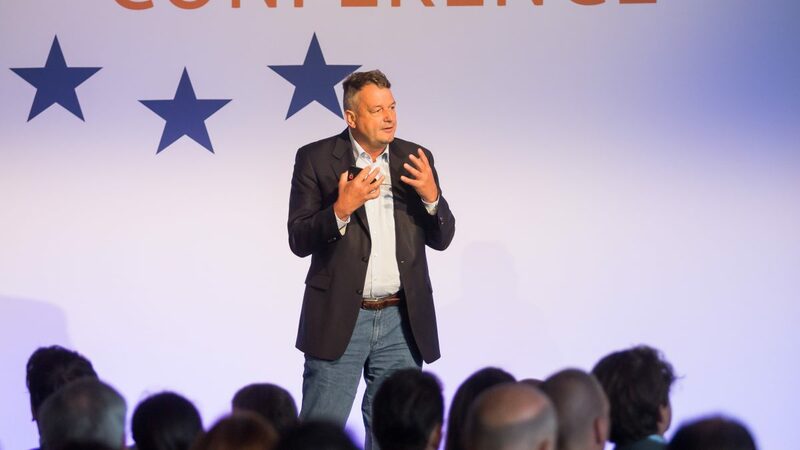 Wijnand Jongen (1959) is a globally recognized author, keynote speaker and trendwatcher on retail and e-commerce. He is founder and CEO of the Dutch e-commerce association Thuiswinkel.org and Chairman of the Executive Committee of Ecommerce Europe. He is the author of the bestselling book ‘The End of Online Shopping: the future of retail in a world that is always connected’. The book has been translated and published in Belgium, China, Denmark, Germany, Italy, Korea and Austria. English editions of the book have been released in the UK, US and SE-Asia. Wijnand’s book was chosen amongst the top 3 of best Marketing books of the year and nominated as Managementbook of the year. Wijnand is co-founder of Ecommerce Europe, the European umbrella organization with more than 75,000 (online) shops as its members. He has been a member of its Board of Directors since the association’s incorporation in 2012 and acts as Chairman of Ecommerce Europe’s Executive Committee. Wijnand is founder and since its incorporation in 2000 CEO of the Dutch e-commerce association Thuiswinkel.org. 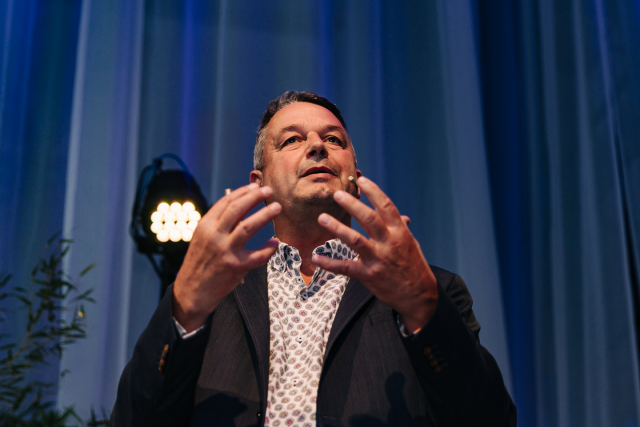 He is also the founder and Chairman of the National Shopping Awards for the best (web)shops in the Netherlands. Wijnand is a proud member of FIRAE, the association of global retail industry leaders linked to the American National Retail Federation (NRF). Mid-1990s, Wijnand was the co-founder of Macropolis, the first Dutch shop and price comparison site for consumers on the Internet. Wijnand was also Macropolis’ CEO between 1997 and 2000 and Macropolis was acquired by the publicity traded Newconomy in June 2000. Wijnand attended the University of Amsterdam, as well as the Randolph-Macon College and Averett University in the United States. He earned his Masters of Business Administration (MBA) at Averett University (1993) and a doctoral degree in Educational Studies at the University of Amsterdam (1986). His work has guided him through several sales, consultancy and management positions in the Netherlands and the United States. The Netherlands, 5th edition June 2018 (Atlas Business Contact). Wijnand was elected Direct Marketing Man of the Year in 2006. In 2014, he received the Mans LeJeune Award for the ‘best trade association of the Netherlands’. In 2017 the book ‘The End of Online Shopping’ was nominated as Managementbook of the year. In 2017 the book ‘The End of Online Shopping’ was selected in the top 3 of the best Marketing books of the year.